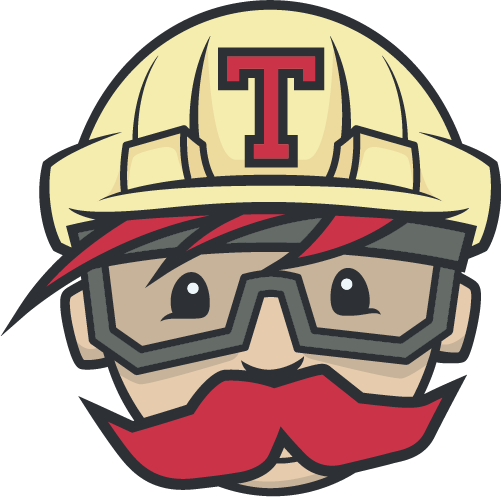 You can build your Ember applications on Travis CI. The default test framework is Qunit. The following example shows how to build and test against different Ember versions. The following example shows how to build and test against different Ember versions. We can provide addons plugins google-chrome for our test cases. In install section we are installing node , bower dependency and setting environment variable in in install section .